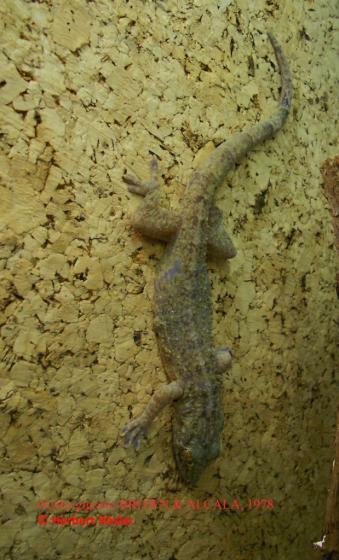 Can you confirm these amateur observations of Gekko gigante? 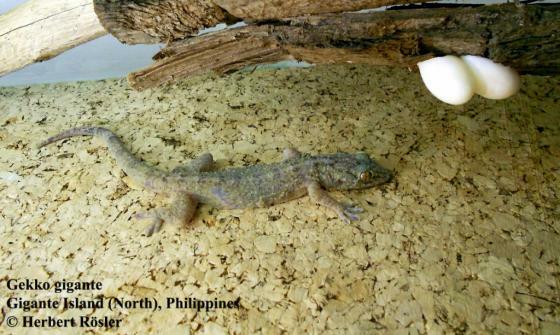 Type locality: Gigante North, Philippines. Etymology Named after the type locality, Gigante Island.